O ne of my 30DC clients tells me she has an Etsy shop but has never sold a thing on there. She doesn’t know what to do and is considering finding a PR agency for her creations, rather than looking for shops and galleries and asks what I think. Nothing sells itself, not to begin with anyway. I only do two things. I coach my clients and, when I’m not doing that, I am marketing so that I may have clients to coach. And vice versa. Coach. Market. Market. Coach. I find it helpful to know I only have to do two things and I give myself permission to bring my full creativity to both. My 30DC questioner has only to do two things – make beautiful objets and market them. Curiously, not many of us like the marketing bit. No idea why, I love it myself. My own marketing plan is to blog to draw visitors to my website which explains what I do and how I can help, use social media skilfully and a lot, to create engagement, and write a newsletter at least once a week to keep reminding potential clients and to keep my prospects ‘warm”. And I have been doing that for ten years or more. So you, my darling fledgling creative business owner, need to do that too – create a marketing plan which you will love and which will create sales for you, in time. Find out all the things you COULD do to tell the world about your beautiful things, then commit to the ones you WILL do, both online and off. I would do everything you can online because Etsy is an online shop. And then I might try shops and galleries as well. 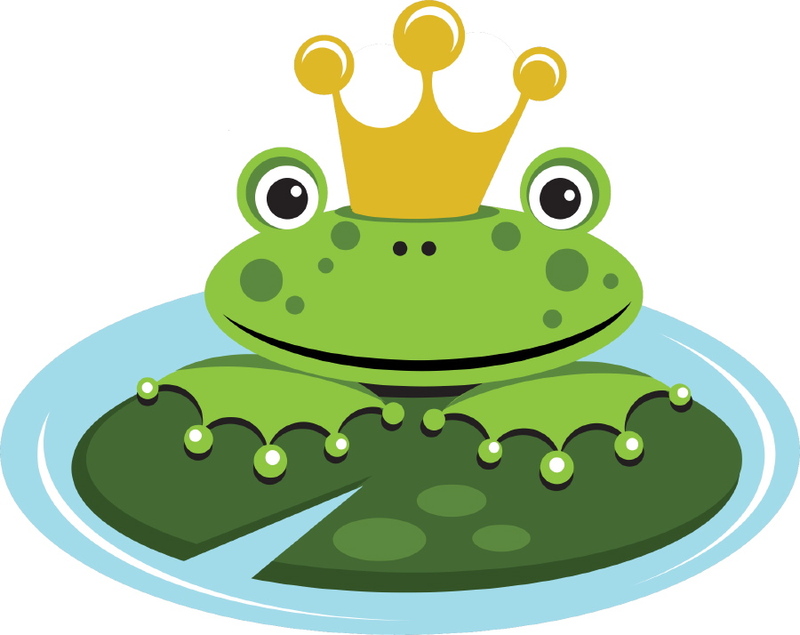 Frankly, at the beginning, you cannot kiss too many marketing frogs until you know which ones turn into the princes. No-one will buy from your Etsy shop (or very few) or even know it’s there unless you tell the world how to find it. So you should be tweeting links and photos all day long and the same with Facebook. And blogging as often as you can. And sharing photos on Pinterest and/or Instagram and each platform that anyone visits should connect to all the others, so that they can find their way to the place where they may buy either directly from you or from Etsy. If you go to a PR agency, that will cost you. You can learn how to do PR yourself in a couple of very nifty (and short) books by Paula Gardner, with whom I have studied, both on Amazon. Client who follow Paula’s advice get results. You can blog about anything related to jewellery or similar topics, especially ones that interest you enough to write about – say fashion, for example. Write about other people’s jewellery too and what clothes your designs would go with. Why you design and make necklaces. How your ideas come to you and what inspires you to create. The life of a jewellery designer. Topical is good, celebrity also, so anyone famous you see in the media wearing jewellery you like or don’t like. Have opinions. Make news. Write about your life as a designer. Art, yes. Anything which influences you e.g. colours, textures, materials. You can go mad with blogging actually. Anything you know or think people are Googling where your necklace would be the solution – gifts, occasions. Learn to enjoy yourself with your marketing and you are more than half way to making effortless sales on Etsy, and on your own website too.